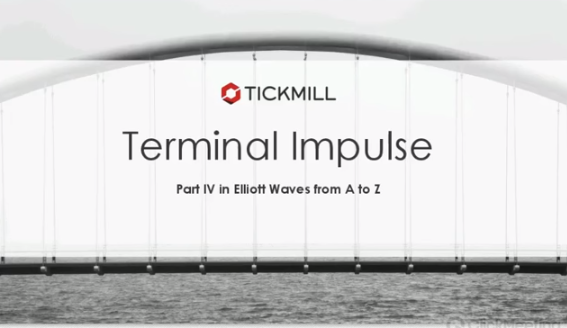 Watch our webinar to master your trading with Elliott Wave Theory! 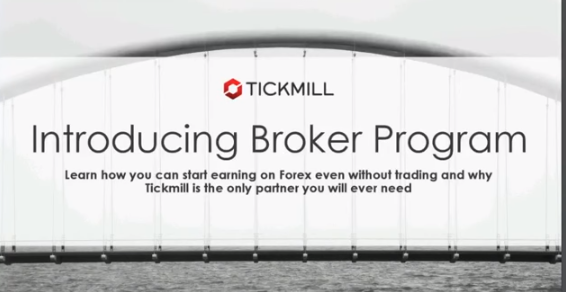 Whenever your client makes a trade, it will be automatically shown in your IB Room with the calculated commission. The weekly IB commissions are added to your IB balance every weekend after what you can immediately withdraw them. Watch our webinar to see how multiple ‘naked’ tools are improving analysis accuracy and prove it in our live trading session! 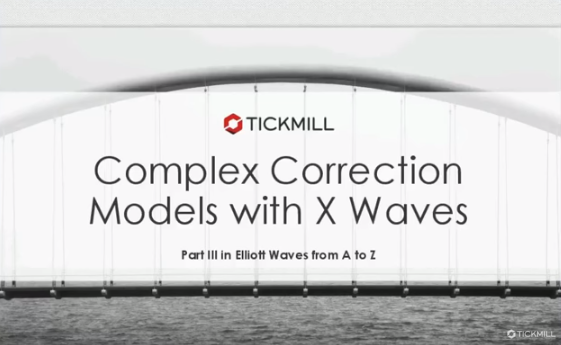 Watch this webinar to see how multiple ‘naked’ tools are improving analysis accuracy and prove it in our live trading session! Do pivot point still become popular as tool for calculate and predict the market entry? Which is better between stocastic? 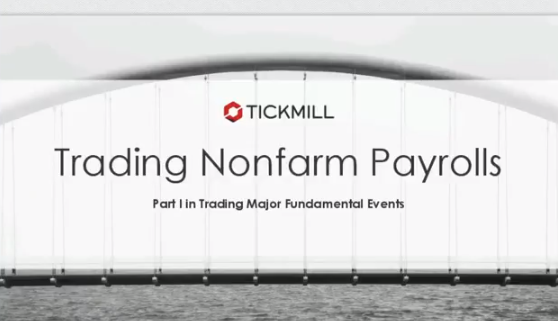 This webinar is the first part of “Trading Major Fundamental Events” series covers Nonfarm Payrolls (NFP) data publication. 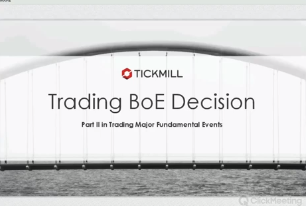 This webinar is the second part of “Trading Major Fundamental Events” series and covers the Bank of England Interest rate decision. 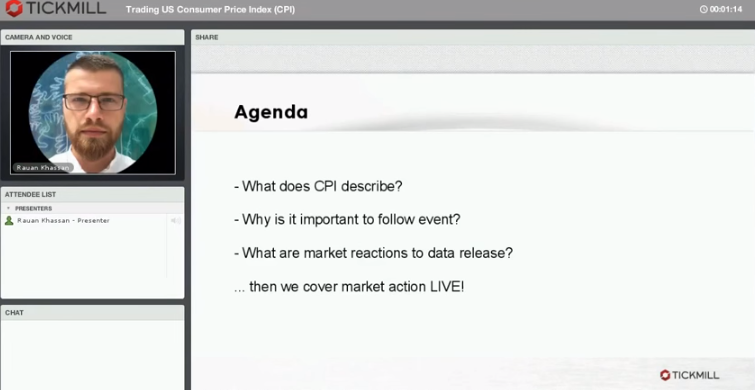 This webinar is the first part of “Trading Major Fundamental Events” series and covers United States’ Consumer Price Index data publication.